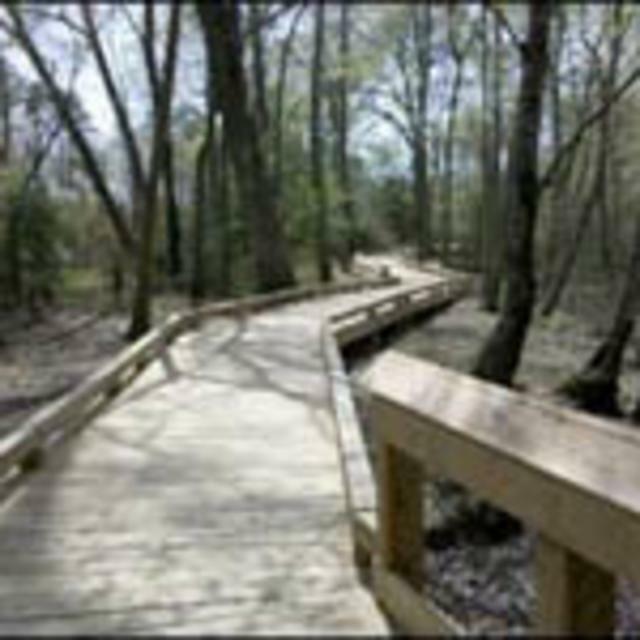 Part of the Virginia Birding and Wildlife Trail and the Chesterfield County Department of Parks and Recreation, the area provides a boat slide for canoes and kayaks, a picnic area, parking and walking trail. The site is the the trail head for the John J. Radcliff Conservation Area, which includes 87 acres of woodlands and swampland along the north bank of the Appomattox River. 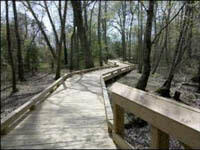 Over 500 feet of elevated boardwalk along the 1.5 mile trail provide a unique outdoor recreation experience. 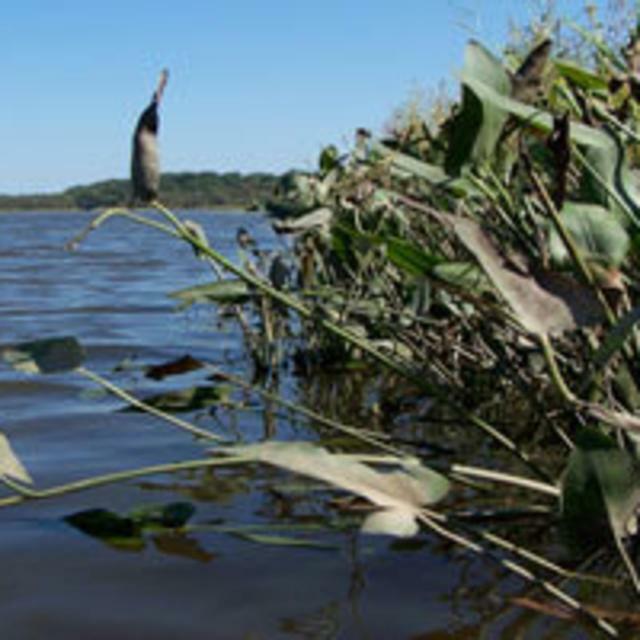 From the boat launch, look for spotted sandpiper on the rocks and fish-eating birds such as belted kingfisher. 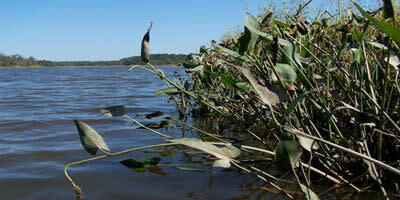 A short trip to the road’s end will allow you to scan the reservoir for osprey and wintering waterfowl.